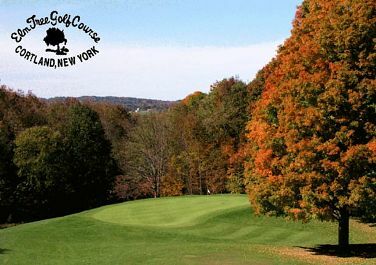 Cortland Country Club is a Private 18 hole golf course located in Cortland, New York. Cortland Country Club golf course first opened for play in 1910. 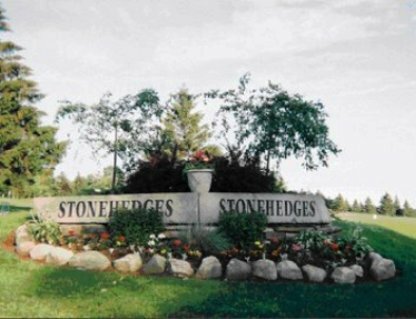 The course was designed by Willard G. Wilkinson. 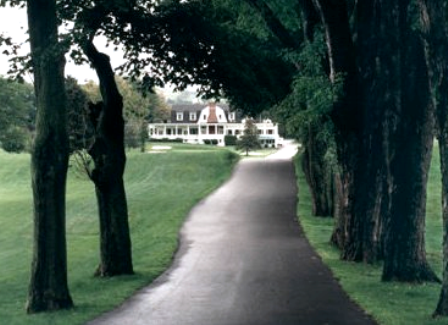 The Cortland Country Club course was built on rolling farmland and is heavily wooded. The greens are large, and the tree-lined fairways are narrow. Water hazards come into play on some holes, and sand bunkers are spread throughout the course. Par for the course is 72. From the back tees the course plays to 6,310 yards. From the forward tees the course measures 5,616 yards. The longest hole on the course is # 5, a par-5 that plays to 541 yards. The shortest hole on the course is # 8, a par-3 that plays to 141 yards from the back tees. 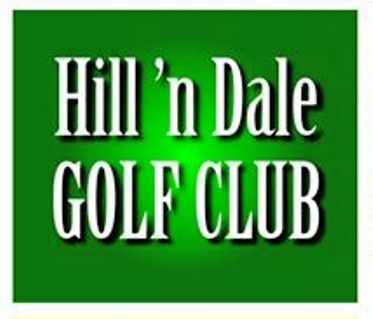 Watch out for # 5, the 541 yard par-5 challenge is the #1 handicap hole on the course. The easiest hole at Cortland Country Club is # 8, the 141 yard par-3.